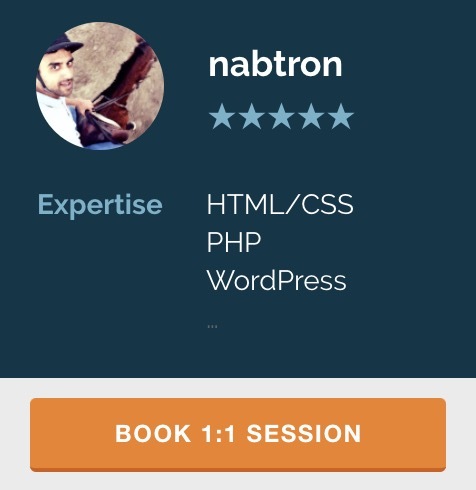 You might have noticed revert of nabtron.coms’ design to default wordpress theme, but this is temporary. We had to take down the nabtrons’ design due to some code issues and will be reapplying the new design soon! Hopefully the new design will be much more crispier and attractive!